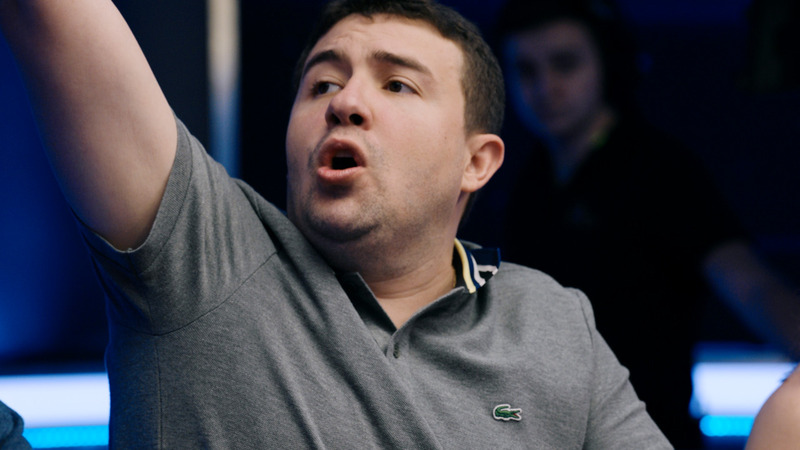 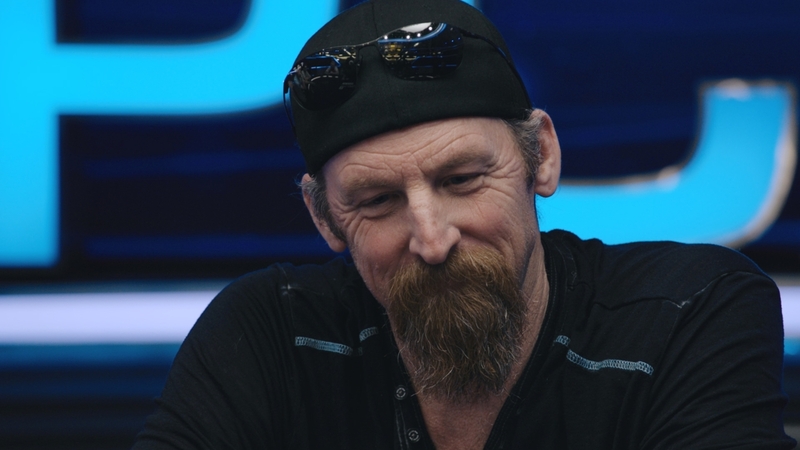 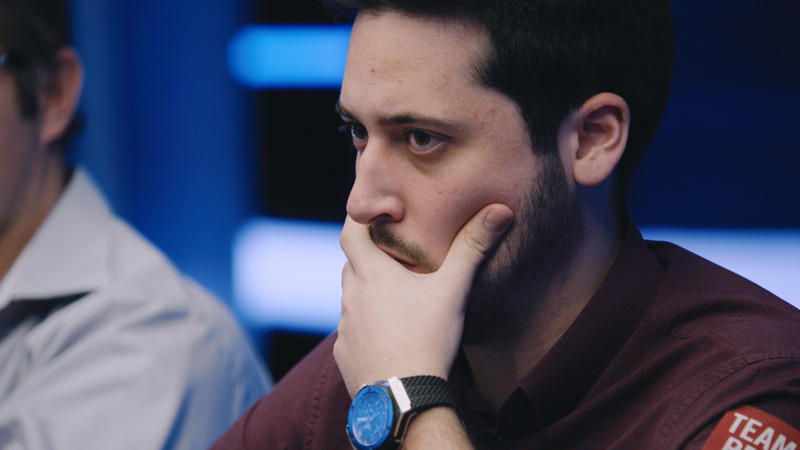 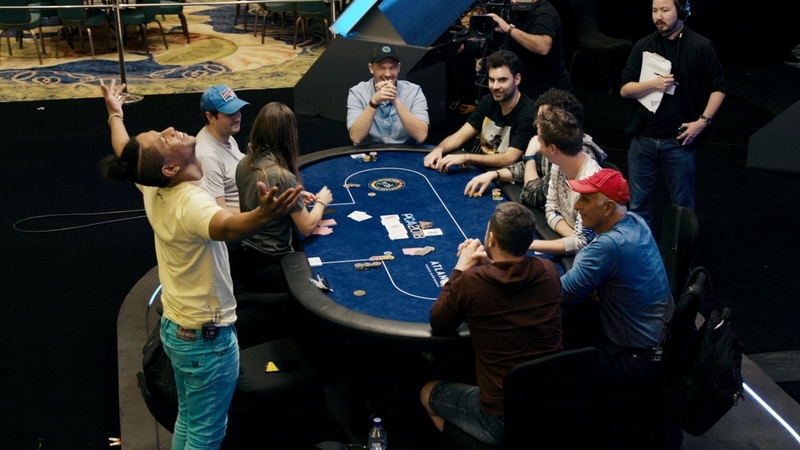 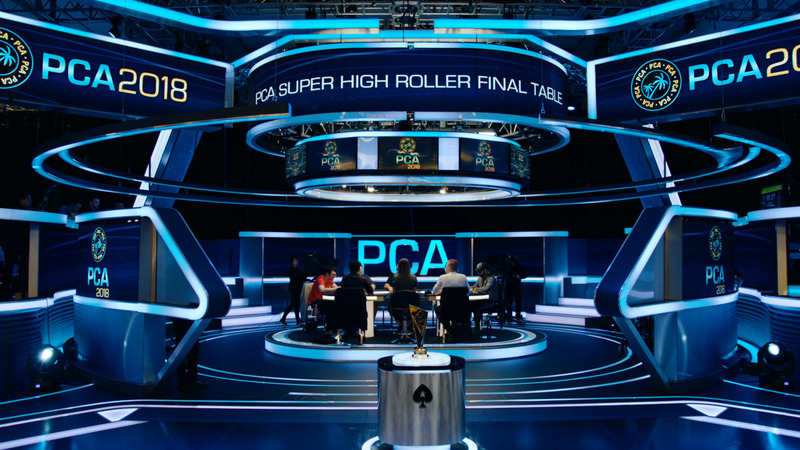 SCOOP 2015 rolls on with highlights from Event #17-H. 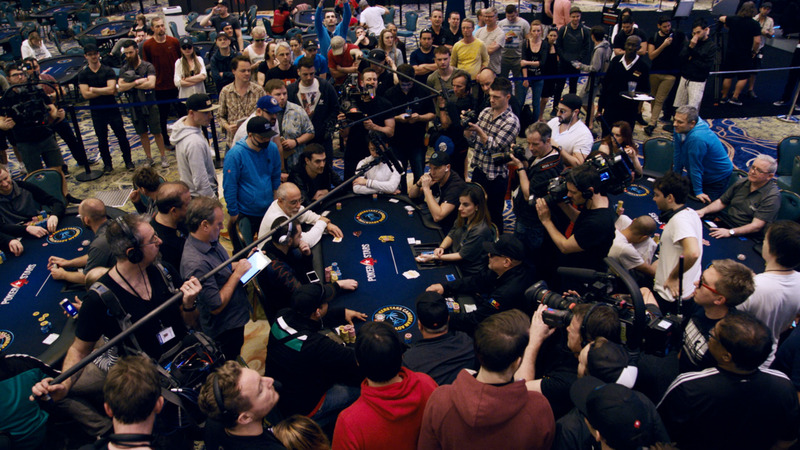 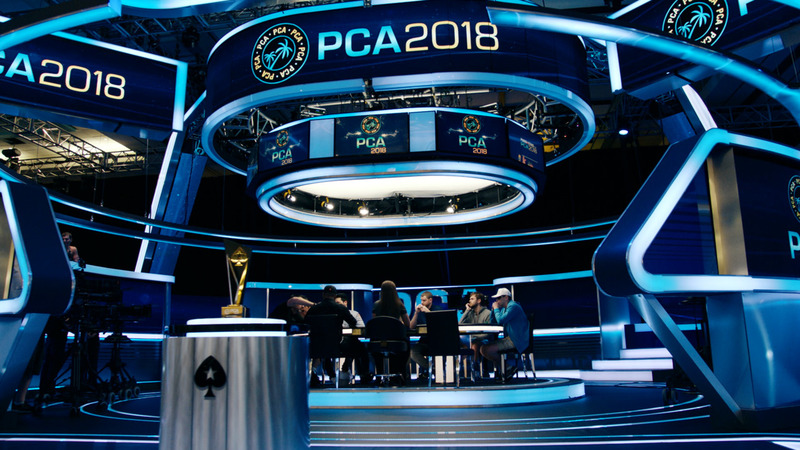 There's over $163k for the winner - who will take it down? 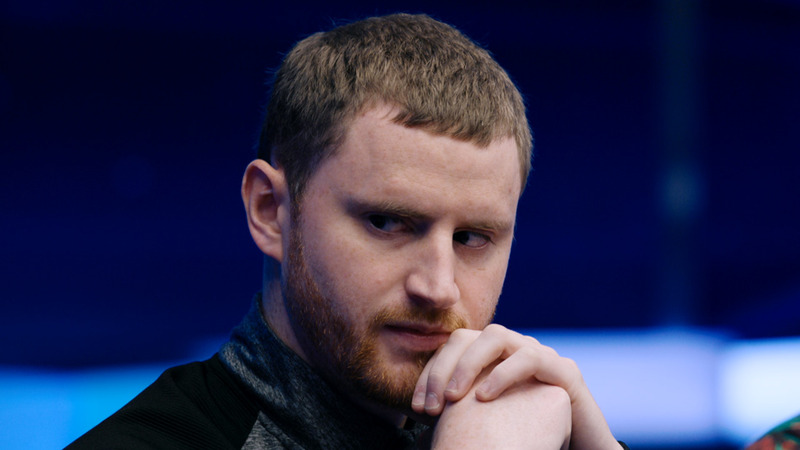 Play exciting poker series like SCOOP only on PokerStars. 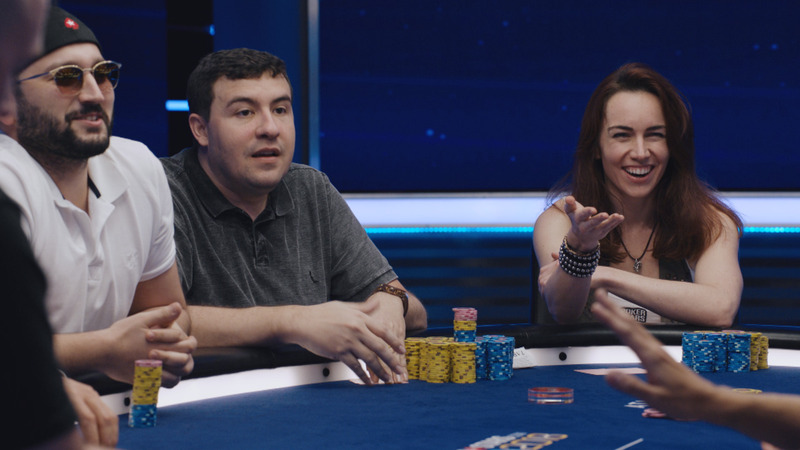 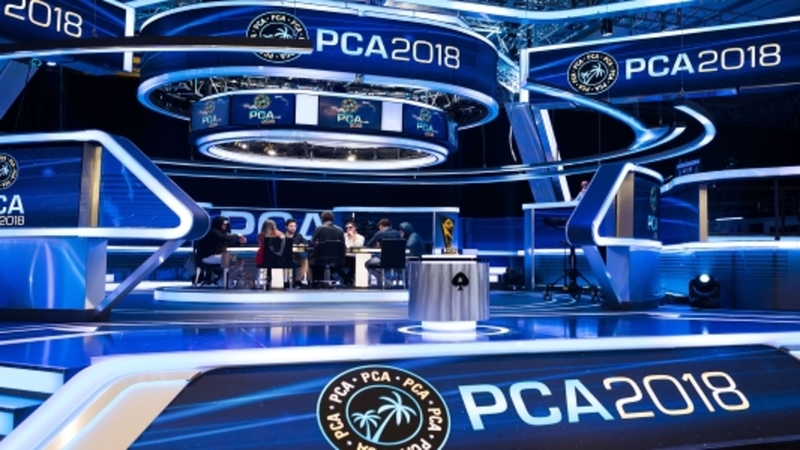 SCOOP 2015 - Jason Mercier Wins Third Title!